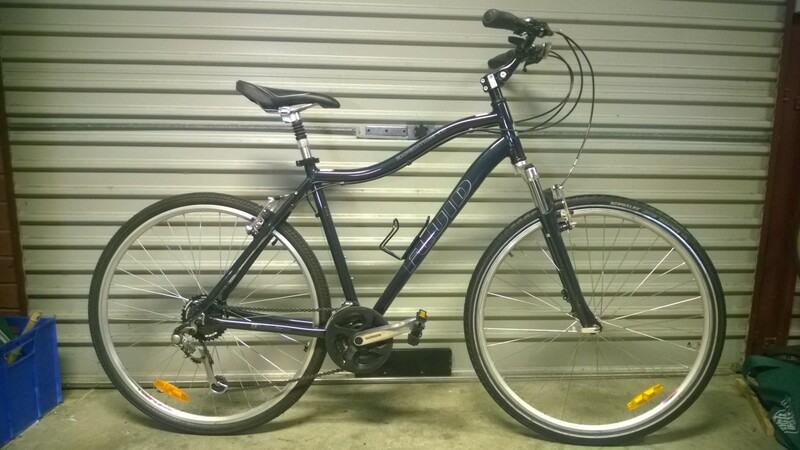 A great bike for getting around town and the recreational weekend ride. With suspension in the seat post and front forks, the 21 speed Expedition will provide a smooth ride over rough and loose surfaces. Another great bike and rides well.